Here are Mithali Raj exclusion latest updates and other developments on the controversy. India’s campaign at the women’s world T20 was a successful one despite their harrowing loss at the hands of England in the semi-final. It was a tournament that was marked by some brilliant team and individual performances from the Indian camp, one that saw them dominate the tournament during the entire group stages and puts the future of women’s cricket in the country in good hands. Moving on with Mithali Raj exclusion latest updates, ever since the semi-final defeat, a bigger controversy has taken over headlines, one that involves Harmanpreet Kaur, coach Ramesh Powar, the team management and Mithali Raj. Mithali who was dropped from the Indian squad for the knockout phase match against England has not taken to her being dropped too nicely, coming out and making a plethora of accusations that range from the captain to CoA member Diana Edulji. The omission of Mithali was justified by captain Harmanpreet Kaur after the match who said the decision was taken based on solely cricketing reasons. Whatever we decided, we decided for the team. Sometimes it works, sometimes it doesn’t, no regrets. I’m proud of the way my girls played through the tournament,” Harmanpreet said at the post-match presentation ceremony. The controversy took a new turn when Mithali’s manager came out on Twitter to lash out at Harmanpreet, indulging in crass and not so civil language. “Unfortunately @BCCIWomen believes in politics not sport. After witnessing what @M_Raj03 ‘s experience could do in IndvIre it’s shocking that they went with what pleases @ImHarmanpreet -a manipulative, lying, immature, undeserving captain,” she said in a since-deleted tweet. She further went on to call Harmanpreet a “manipulative, lying, cheat” in another tweet that was later deleted. Coming to Harmanpreet’s aid and justifying the decision taken by the coach and team management was a member of the Committee of Arbitration, Diana Edulji who speaking about the matter said that the team works to ensure the best results for itself and sometimes decisions don’t always fall in your favour. “I think too much is being made out of it. The management (captain Harmanpreet Kaur, coach Ramesh Powar, vice-captain Smriti Mandhana and selector Sudha Shah) made the decision of not changing a winning combination and that backfired. If India had won the game, I am sure nobody would have questioned their decision,” Edulji, a former India captain, said. 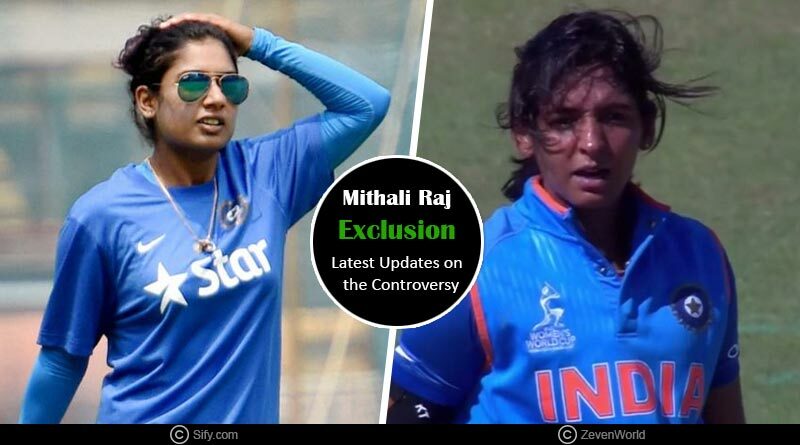 Lashing out at everyone left, right and centre, Mithali has intensified the controversy. She lashed out at Edulji, Powar and the team management, accusing them of favouritism come to the semi-final. She also slammed CoA member Edulji in a letter written to BCCI CEO Rahul Johri and Cricket Operations GM Saba Karim “To put things in perspective, I have always reposed faith in Diana Edulji and have always respected her and her position as a member of the COA, Never did I think she will use her position against me, more after hearing what all I had to go through in the Caribbean as I had spoken to her about it . With the BCCI intervening as they look to diffuse the issue, a meeting was held between Mithali, Harmanpreet and top officials of the BCCI, where both parties were asked to present their sides of the issue at hand. The senior players met GM (Cricket Operations) Saba Karim and it is expected that Johri and Karim will present a detailed report to the CoA on the entire saga. Coach Powar is expected to meet the two on Wednesday and present his version of the ongoing saga as the BCCI looks to clear up the ongoing mess. 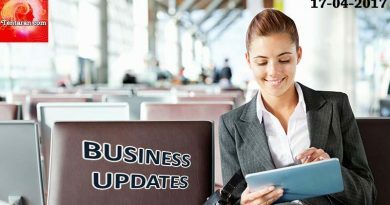 For more details on Mithali Raj exclusion latest updates and related updates, like and subscribe to tentaran.com.